Once again i fail at collecting mounts. Another easy to acquire one that i was oblivious of, yet was super simple to get with a 100% drop rate. 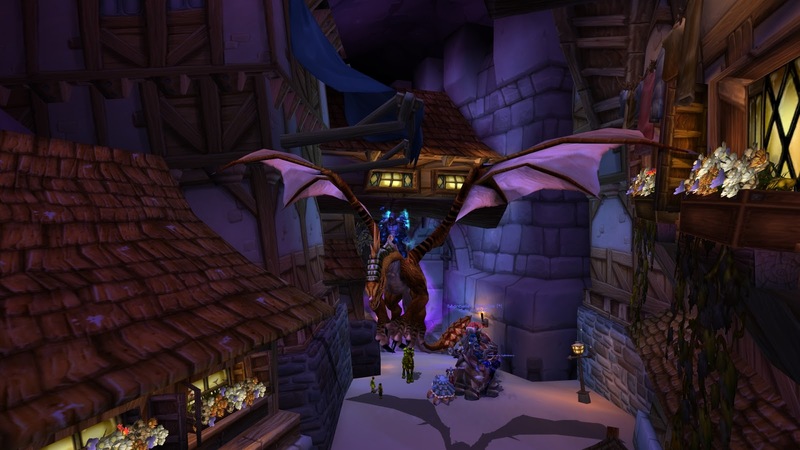 I’m of course talking about Reins of the Bronze Drake. Apparently i’ve never actually run The Culling of Stratholme on heroic difficulty or i’d have this mount already. Makes me wonder what other super easy to get mount i’m missing. I say that as if it’s just one mount when i bloody well know it’s probably a dozen of them. A smarter man would probably have some sort of checklist going, but where’s the fun in that? Mount #133 complete!